Please pay attention! Directorate of Education (DoE), Delhi has announced the complete details regarding Delhi Nursery Admission 2019. The admission process will begin from 15 December 2018 and will continue till 07 January 2019. 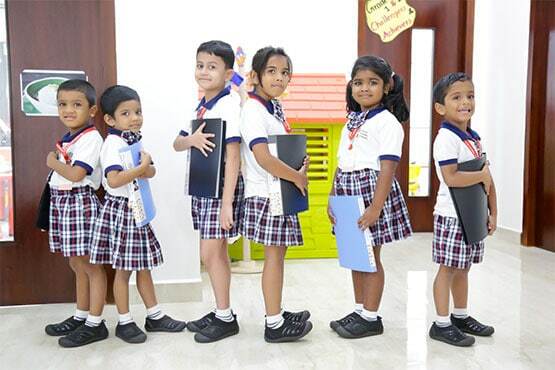 There are approximately 1,600 private schools in Delhi in which children can take admission. The Application Form, Eligibility, and Schedule date regarding Delhi Nursery Admission are provided on this page please have look. For Delhi Nursery Admission 2019, students have to fulfill the age limit criteria as provided below. Read the guidelines and criteria for the admission. Obtain an application form through prescribed mode. Occupation of father and mother Etc. Must ensure that the form conations all the true information and does not have mistakes. Attach the required documents with filled application form. Submit the form through proper channel. Take a receipt of submitted application form for future reference.